A few months back we reviewed some bits for the boy from Wicked Uncle and I wasn’t quiet about how awesome the items and ordering process was. Since then I have bought a couple of birthday presents and I haven’t been disappointed. 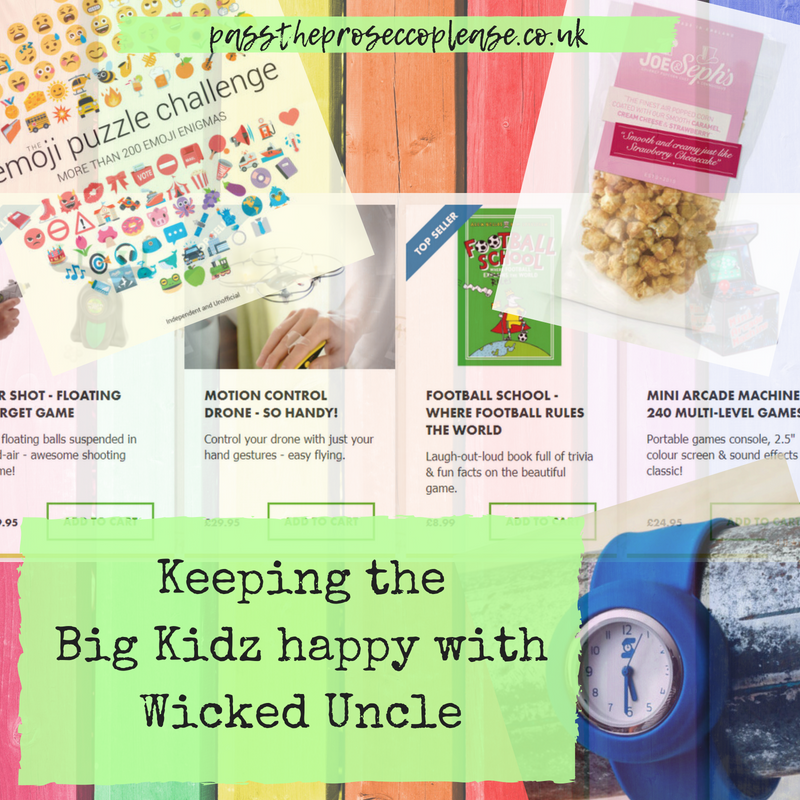 Wicked Uncle not only sell quirky gifts for kids – they also have a huge stock of gifts for Big Kidz(anyone aged 13 to 172). It can be tricky finding gifts for teens, parents, partners and anyone, especially as most people nowadays have everything they need. 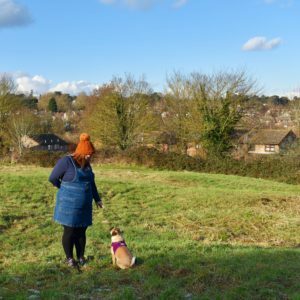 When you become a parent you tend to forget about yourself most of the time – for example I broke my last remaining decent bra last week and got told off by the optician this week for losing my glasses three years ago and not going back for new ones. Oops. As always it’s easy to order – you can choose by gender, age, category and so on. Once you add to basket it’s quick and simple to checkout and then it’s equally as quick for delivery. As before the items are always packed safely and securely so they arrive in tip-top condition and ready to gift to your nearest and dearest. 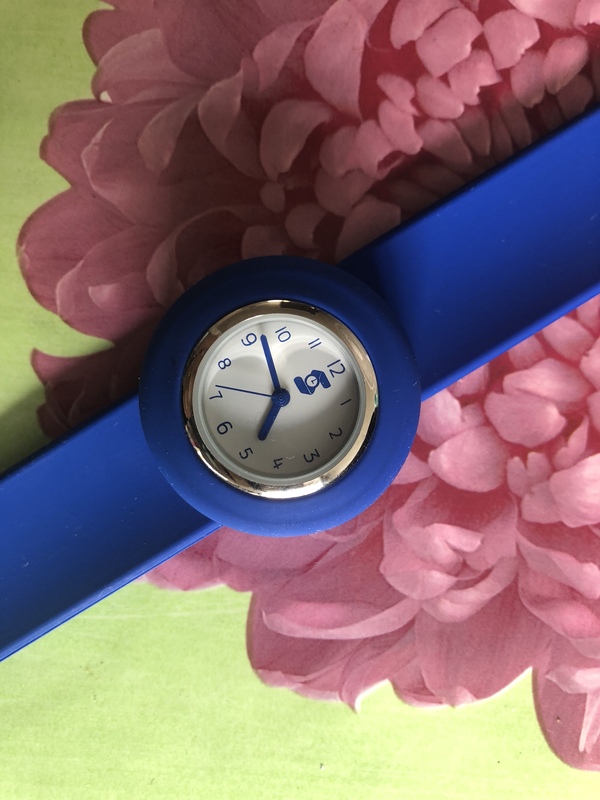 First up I went for a Snappie watch because I remember having one years ago and they are so simple yet so cool. They come in a couple of colours and I went for Bermuda Blue, which is £17.99. 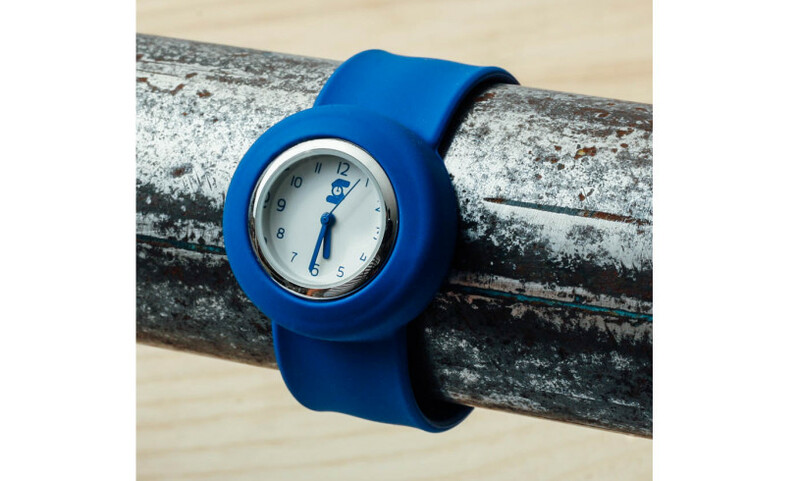 It’s water resistant to 30 metres and you can change the straps with other Slappie watches. Once on it doesn’t come off easily, it’s really bold and I love it. 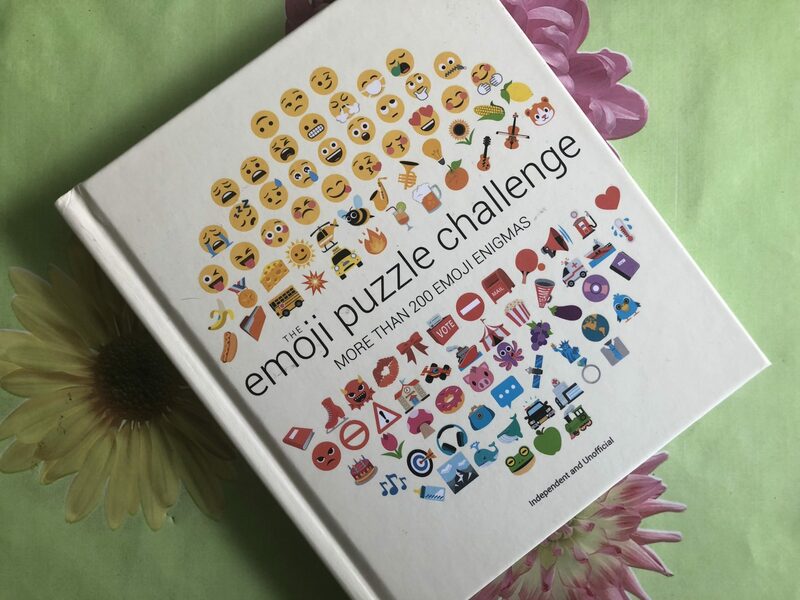 Next up I went for an Emoji Puzzle Challenge book – 200 emoji puzzles from movies to culture to challenge your brain and have a bit of fun. It’s a lovely hardcover book and would make an awesome gift, or stocking filler. The book is £9.99. 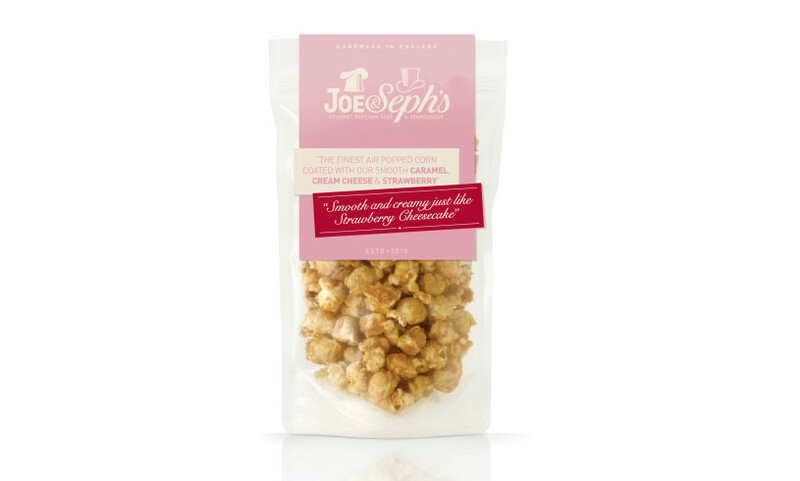 Lastly I spotted this Strawberry Cheesecake Popcorn – I love popcorn(nom) and this looked a bit different. The taste is exactly what it says – it’s very, very sweet and very, very nice. And at £3.95 would again be an awesome stocking filler or ideal for a movie fan, I’m contemplating making a friend a ‘movie night in’ hamper – this would be perfect. As usual I’m a huge fan of Wicked Uncle; you can buy all sorts of cool bits and bobs and it’s a really lovely experience from browsing right through to delivery – and the Big Kidz section is a real treasure trove… you can check Wicked Uncle out here.